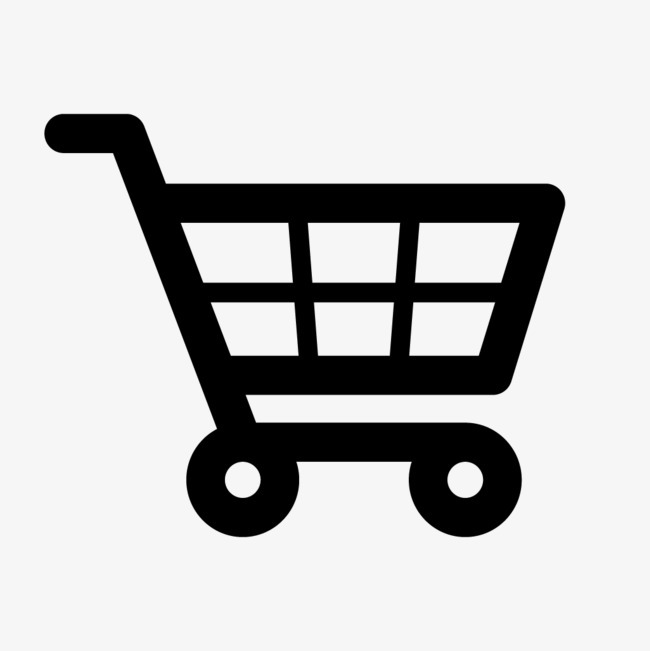 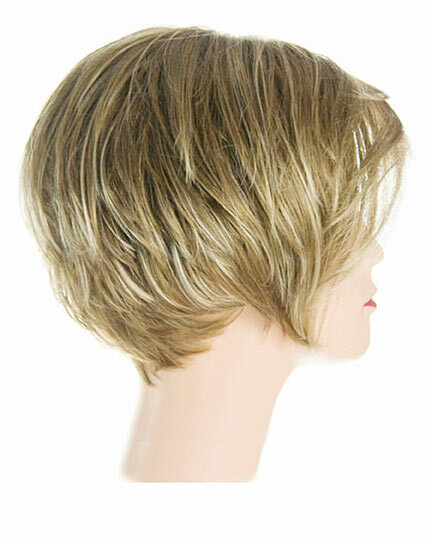 Availability: Free Shipping in the US - Trina arrives in about a week. 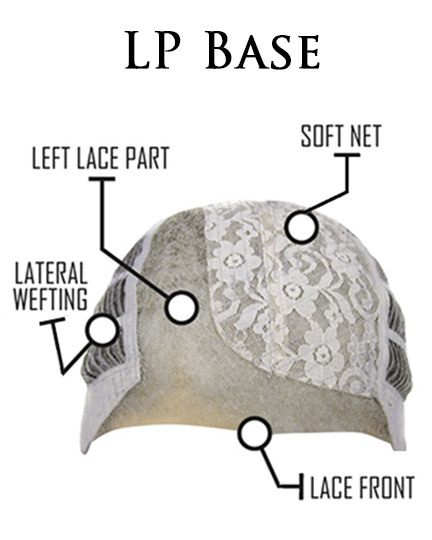 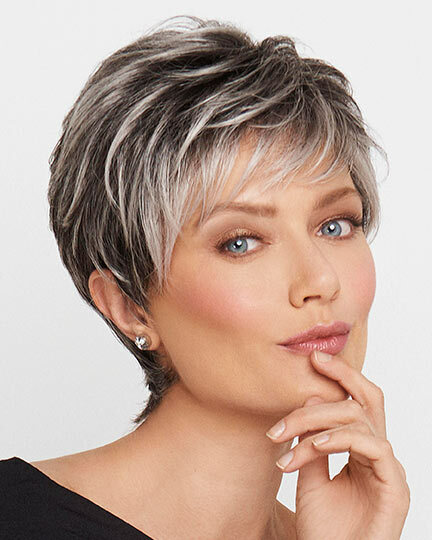 Fringe: 7.0", Crown: 6.25", Nape: 2.0"
TressAllure Trina wigs feature a machine made cap construction with with a lace front and lace side part. 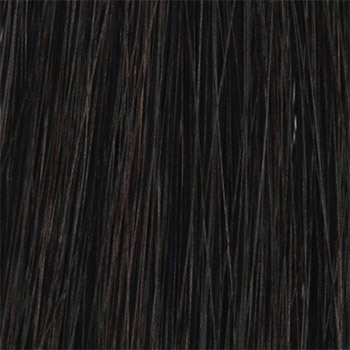 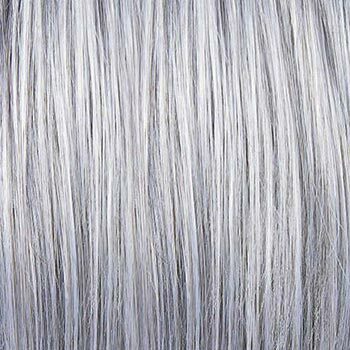 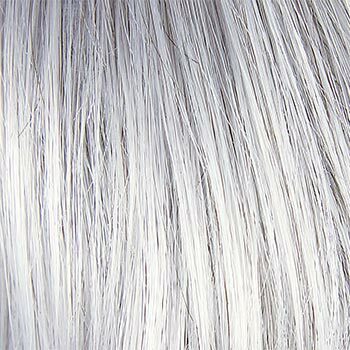 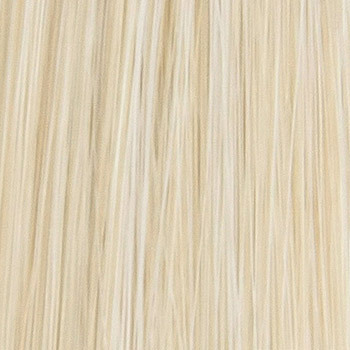 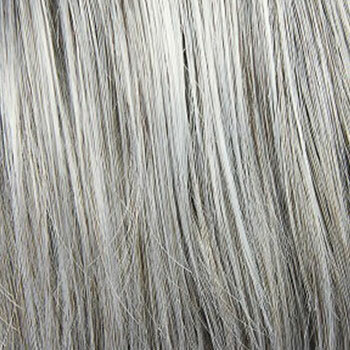 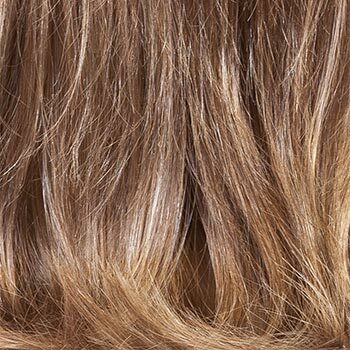 TressAllure designs are meticulously crafted with advanced materials and fibers that perfectly mimic radiant, natural looking hair. 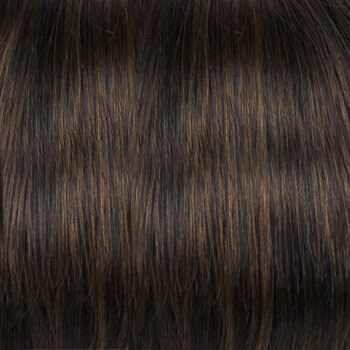 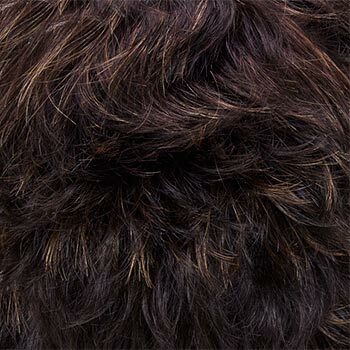 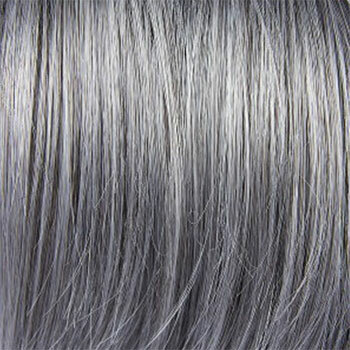 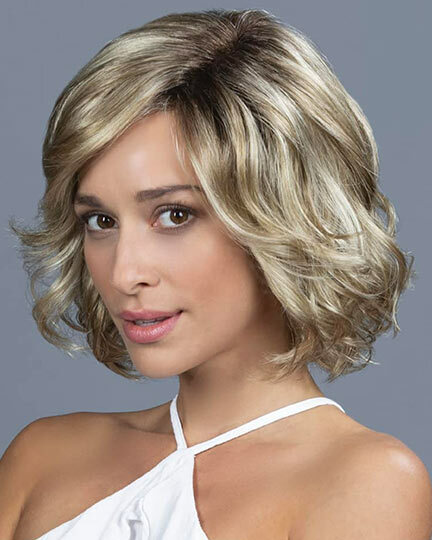 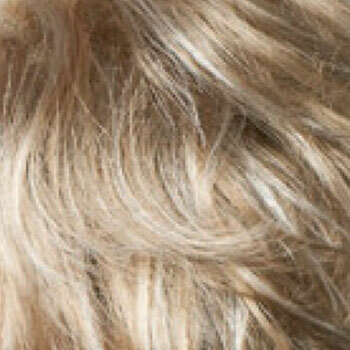 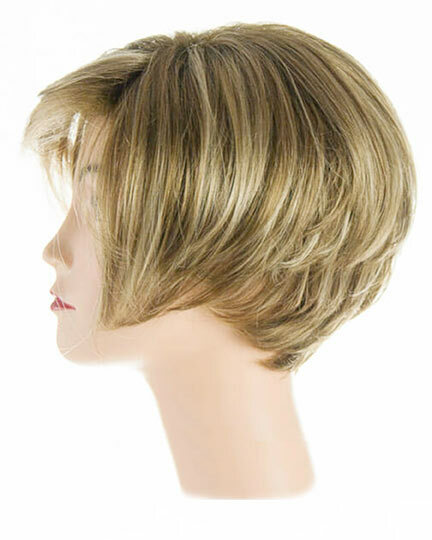 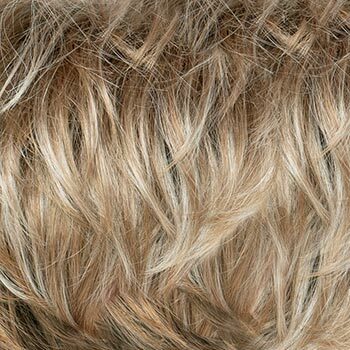 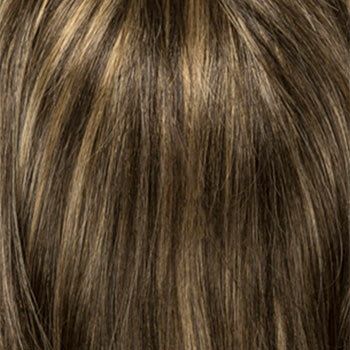 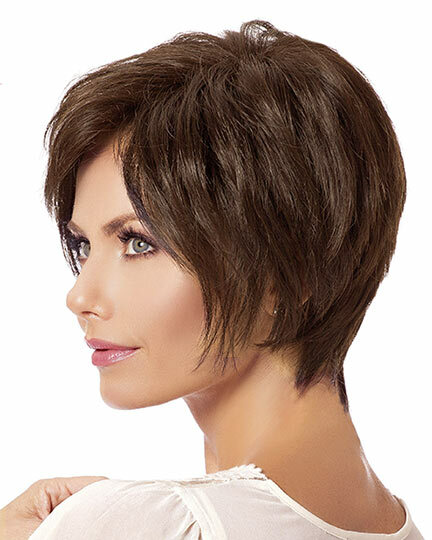 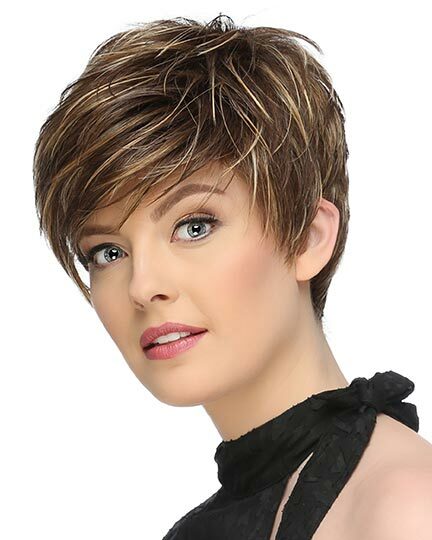 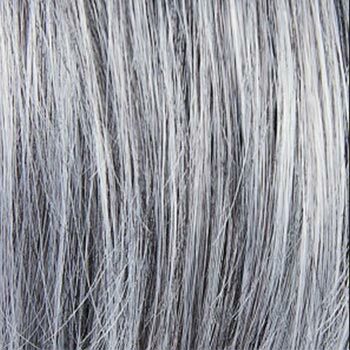 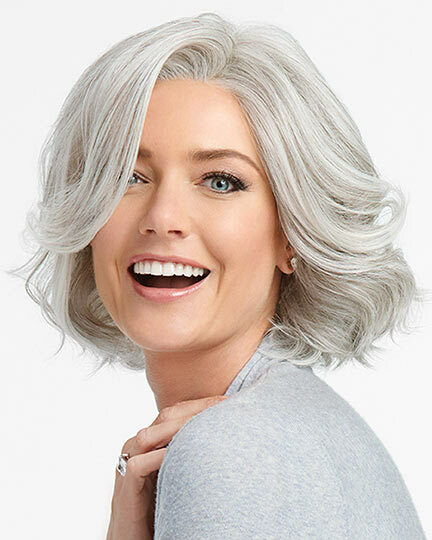 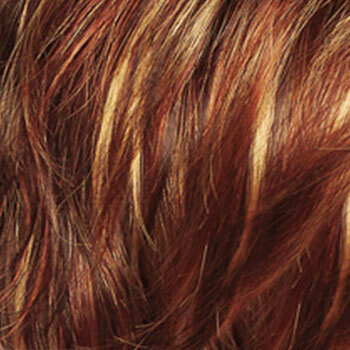 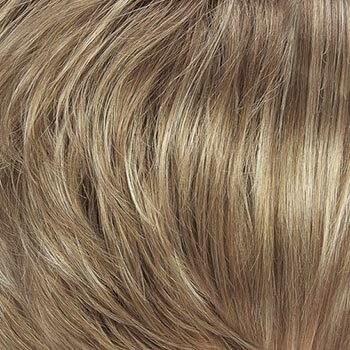 Trina wigs were custom designed by Noriko Suzuki for unparalleled comfort and a secure fit. 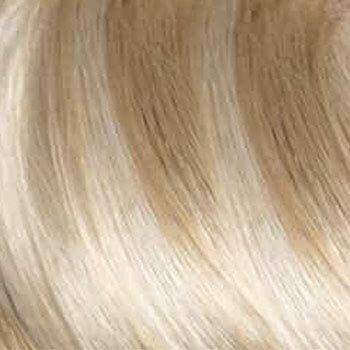 The second color way of Trina is Champagne, a color no longer availalable. 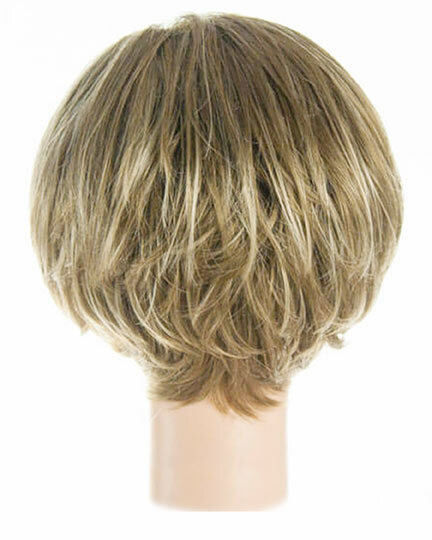 The Trina wig weighs 70.8 grams. 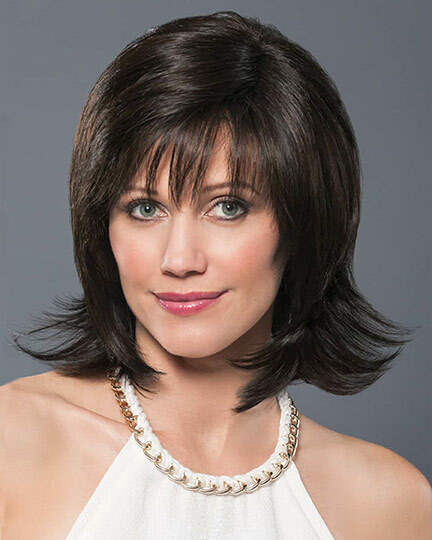 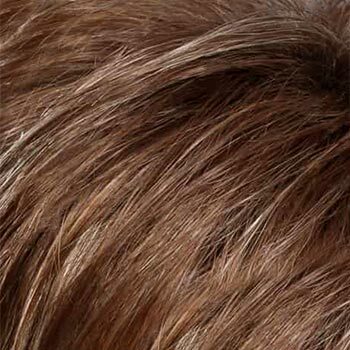 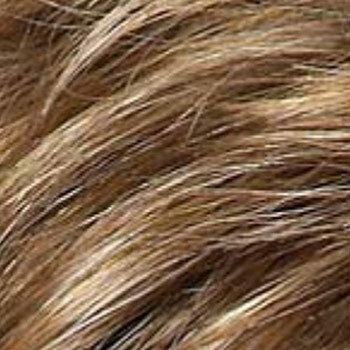 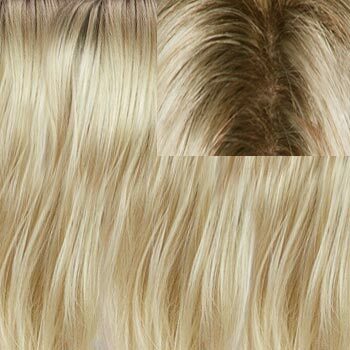 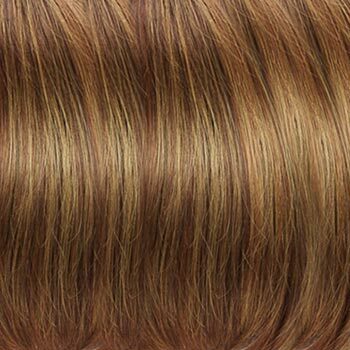 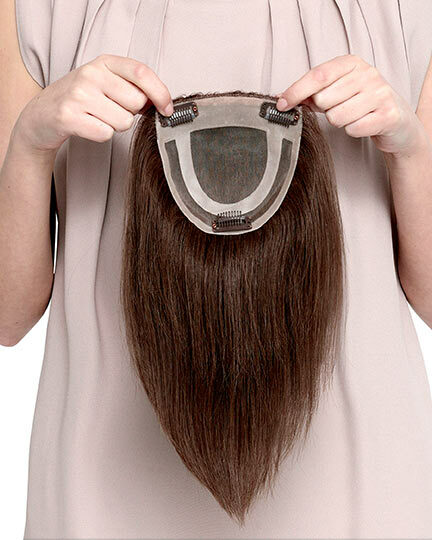 CARE TIPS for the Trina wig. 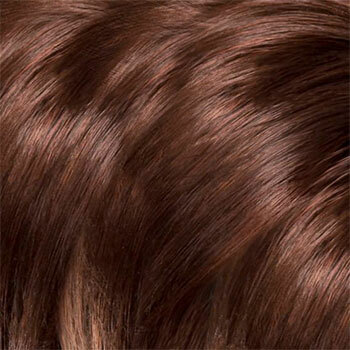 There are 23 colors available for Trina. 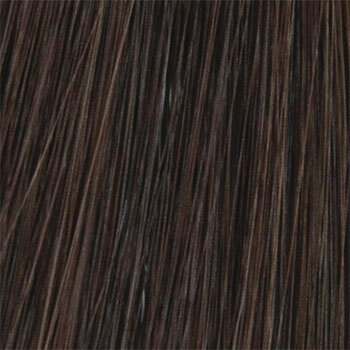 To Buy Trina, Click On A Small Swatch Below. 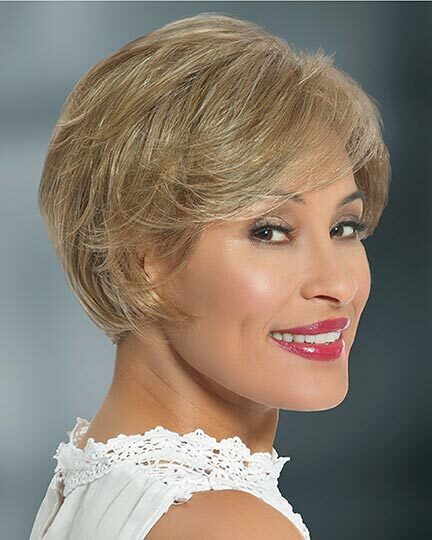 If you would like to discover other products that share some of Trina's qualities try the links below.